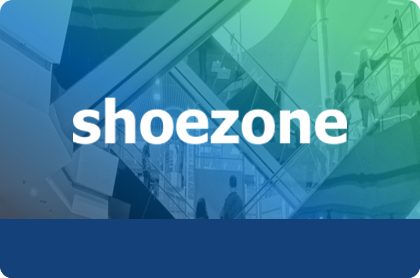 London, United Kingdom — 15th October 2018 — 11 am (BST) — In a major step towards IFRS 16 compliance, Shoe Zone Retail Ltd a leading UK footwear retailer has reached an agreement with Innervision Management Limited a leader in global enterprise lease accounting software, to transition to the new accounting standard using Innervision’s LOIS Lease Accounting (“LLA”) solution. 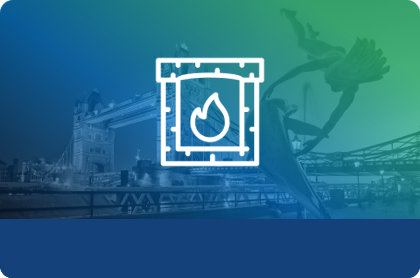 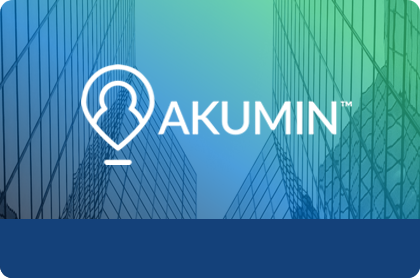 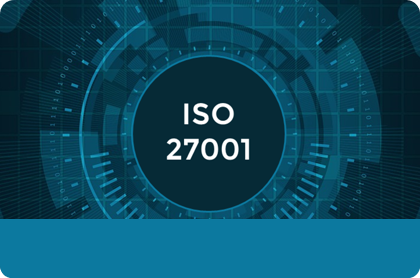 London, United Kingdom — 4th October 2018 — 3:45 pm (BST) — In a statement detailing a new agreement, Innervision Management Limited confirmed that London Security plc, a leader in Europe’s fire security industry is to utilise its purpose-built lease accounting solution - LOIS Lease Accounting (“LLA”) as it undertakes its transition to IFRS 16 compliance. 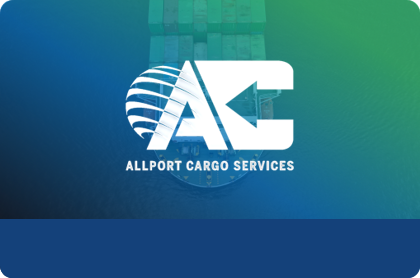 London, United Kingdom — 18th September 2018 — 11:30 am (GMT) Innervision Management Ltd (“Innervision”), has been able to confirm that Allport Cargo Services Ltd (“ACS”), is to utilise Innervision’s purpose-built software solution, LOIS Lease Accounting (“LLA”), to support its transition to and compliance with, the recently adopted accounting standard IFRS 16. 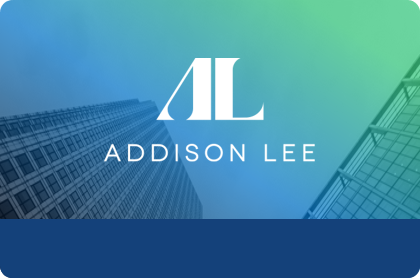 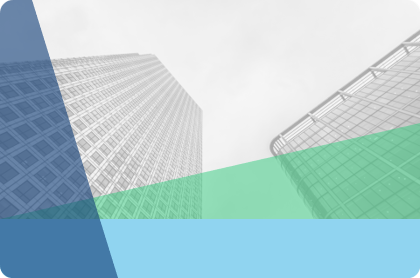 London, United Kingdom, 19th July, 2018 - Innervision Management Ltd (“Innervision”) is delighted to announce that at the end of June 50 new clients globally have now selected Innervision’s acclaimed LOIS Lease Accounting (LLA) solution as their preferred platform to manage the transition and comply with the new IFRS 16/ASC 842 lease accounting standards. 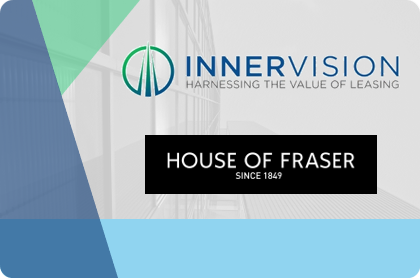 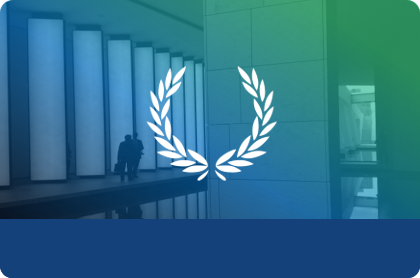 London, UK — Thursday, 7th June 2018 - 2 pm (BST) — Innervision Management Ltd, an industry leading provider of lease management services and SaaS (software as a service) lease accounting software, are today pleased to announce a new lease management and SaaS lease accounting agreement with House of Fraser (HoF). 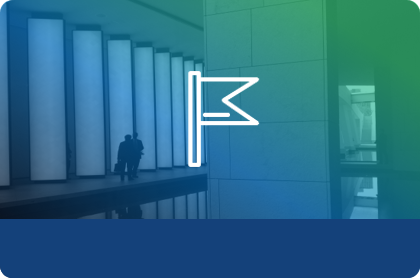 London, United Kingdom — 5th June 2018 — 11 am (BST) — Innervision Management Ltd (“Innervision”), a global leading provider of cloud-based lease management and lease accounting software in the enterprise lease accounting market, today announced that Vion Food Group (“Vion”), a leading international meat processing company has recently selected Innervision’s market-leading solution LOIS Lease Accounting (LLA) to support its IFRS 16 transition and compliance project.